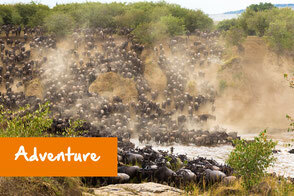 Step into the world of Neptune Safaris and experience East-Africa like never before. 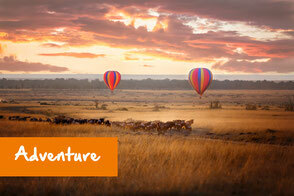 Bring your dream vacation to Kenya, Tanzania or Zanzibar to life with our uniquely designed combinations of safaris and beach holidays at the Neptune Hotels. 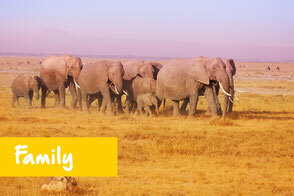 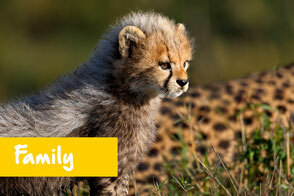 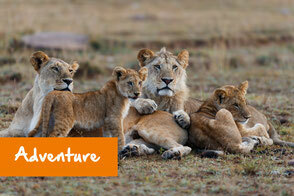 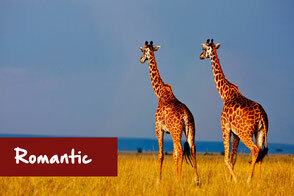 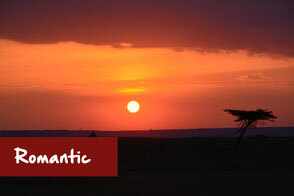 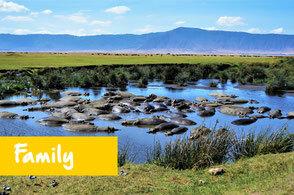 Choose your adventure, romantic or family safari and Neptune Safaris will make it unforgettable.